When you need a sideline tarp that takes cleats, choose armor mesh! 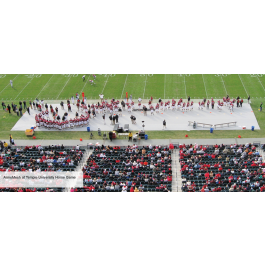 These FieldSaver Football Sideline Tarps allow air and water passage without absorbing water. Available in multiple colors to fit your needs!